Our Book - Who Wears the Financial Pants? “Who Wears the Financial Pants? 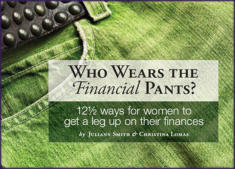 12½ Ways for Women to Get a Leg Up on Their Finances” by Juliann Smith and Christina Silvius, touches on a few of the issues that are particular to women and their finances. 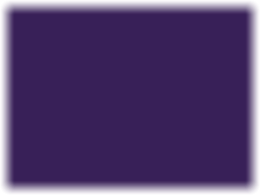 Increasingly, our society as a whole – and the role of women in it – makes it more important than ever that women take control and ownership of their money as they have of careers, personal choices and lifestyles. It is our goal with this handbook to give women a base of knowledge on which to build so they can wear the financial pants in the house.